The Blues can confirm that Ben White (above), Tom Davies, Bryn Griffiths and James Loxton will leave the region at the end of the season. Born in Gosford on the NSW Central Coast, White, was raised in Canberra and attended St.Edmunds College. 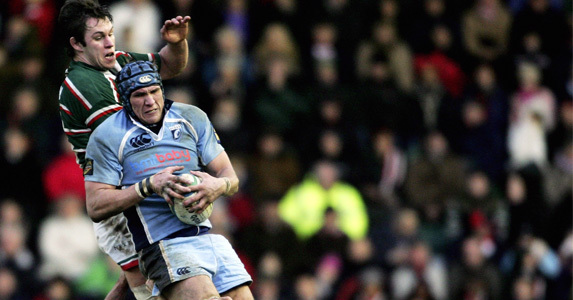 The Australian flanker signed for Cardiff Blues from ACT Brumbies in 2006. White went on to make 50 appearances for the Blues scoring 6 tries. 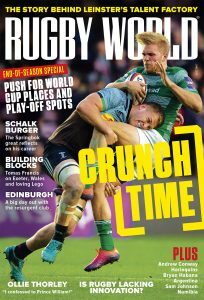 However, he has been limited to the number of starts with the emergence of Sam Warburton as a force on the Open-side. Tom Davies and Bryn Griffiths joined Cardiff Blues from Doncaster RFC at the start of the 2010/11 season and played six games each for the region. Young Blues fullback and wing, James Loxton, is a product of the Blues Academy in Trefforest and made his debut against Ulster in Ravenhill in April 2009.